Arkesini. 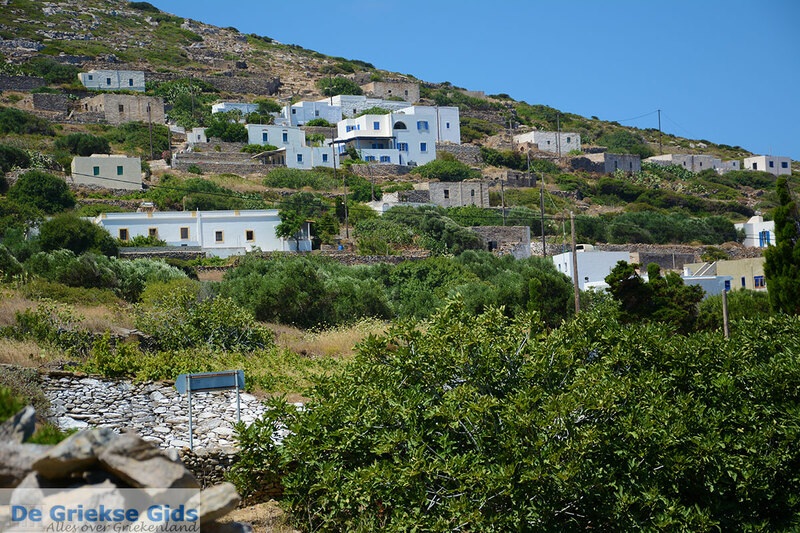 Arkesini is a beautiful village in the south of the Greek island of Amorgos. 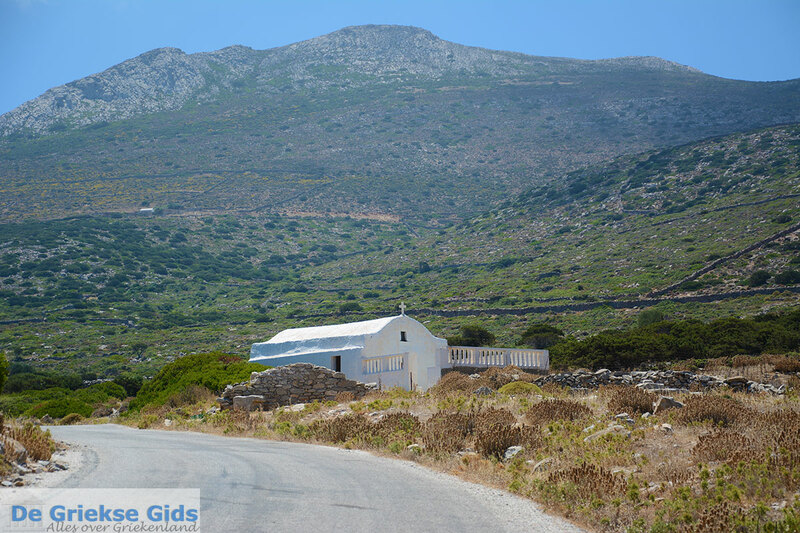 It is located approximately 14 kilometers (8.5 mi) from the capital of Amorgos town, at an altitude of 200 meters (650 ft). 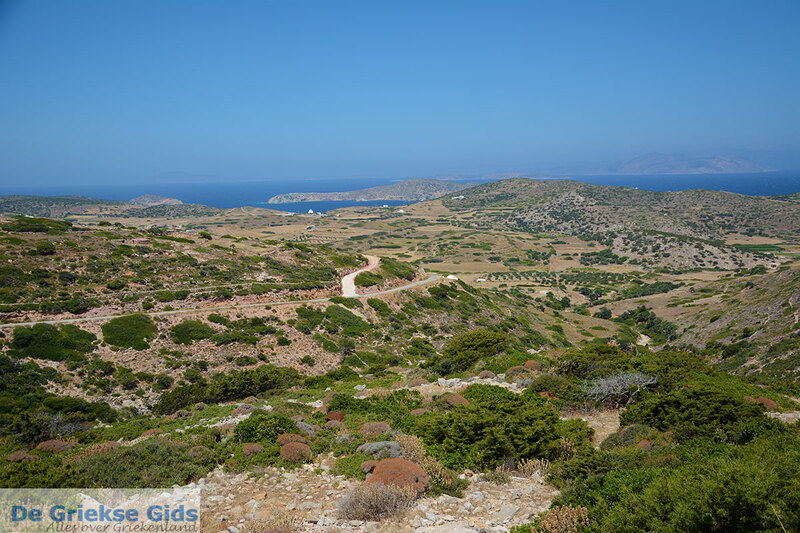 It lies on the slopes of Mount Korakas overlooking the plain. The locals call this region Kato Meria. 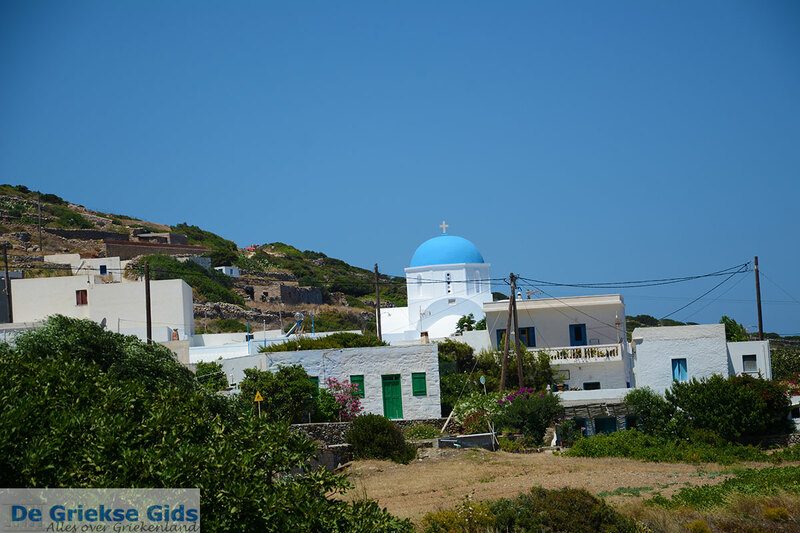 Other villages in Kato Meria are Kamari, Lefkes, Kalofana and Vroutsi. Arkesini is located in a rocky area with little vegetation. 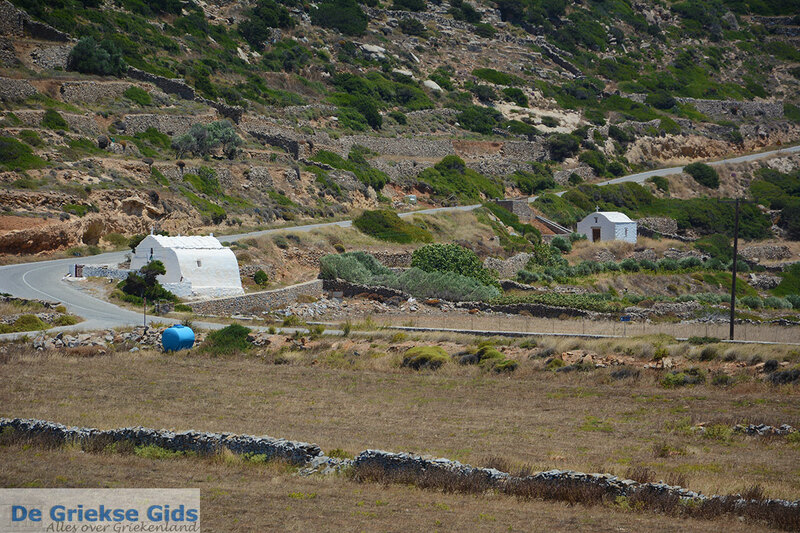 Between the rocks are small fertile valleys and plains with many fruit trees and olive groves. 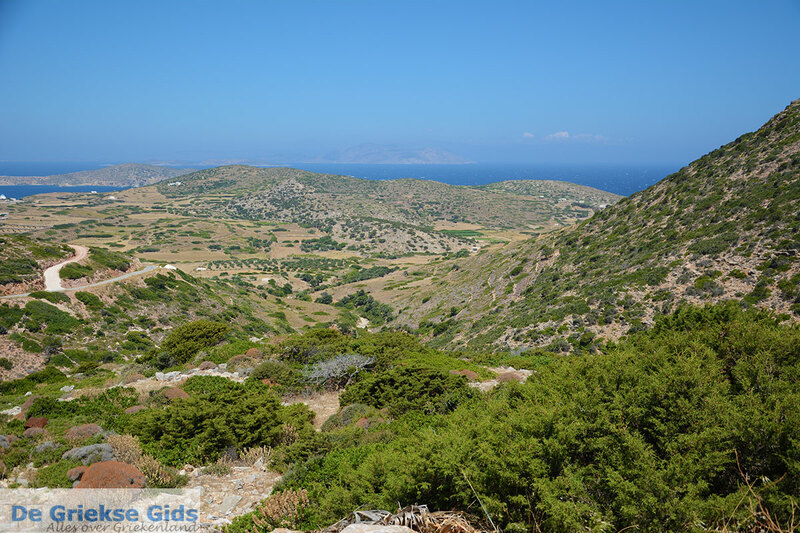 At the location referred to as Kastri, are the ruins of ancient Arkesini and the ruins of the tower of Agia Triada dating from the classical period. 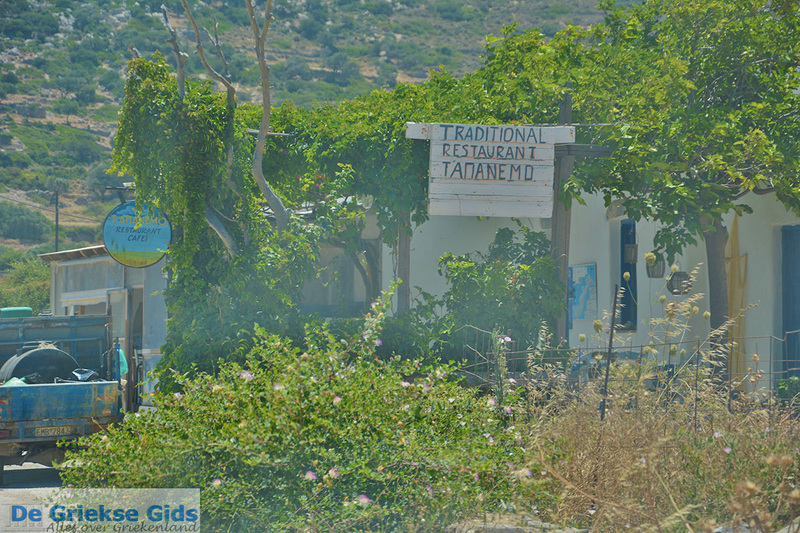 In the village are several taverns and cafeterias that are only open during summer. 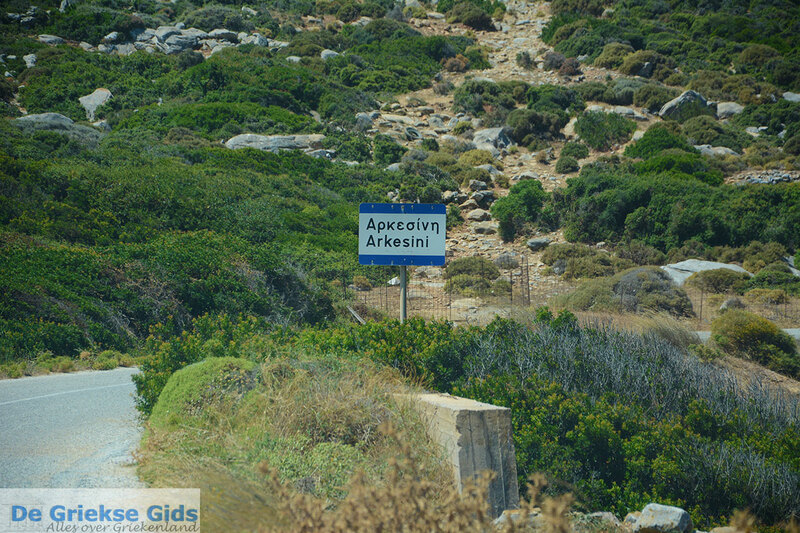 In ancient times, Arkesini was one of the three cities of Amorgos. The other two were Aigiali, and Minoa. 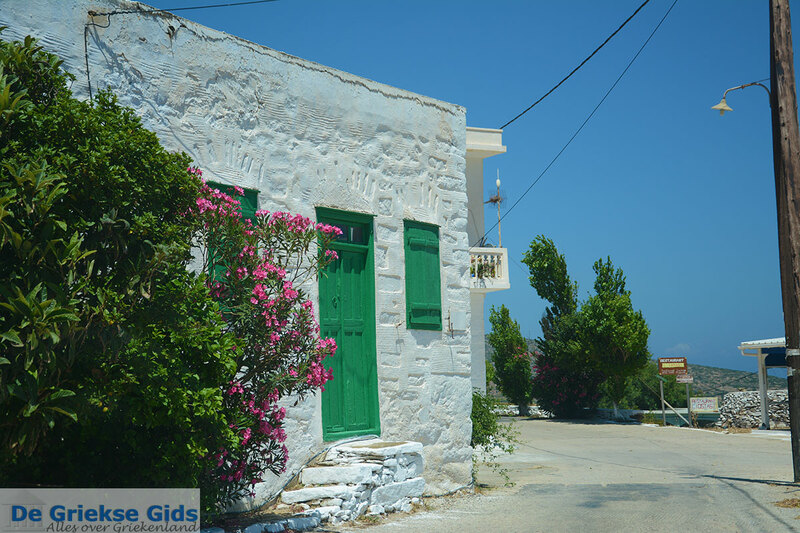 The beautiful beaches of Arkesini are the beaches of Mouros, Ammoudi, Paradissa, Kato Kampos and Kalotaritissa. There is also a nudist beach – the beach of Faros in the Bay of Kalotaritissa. A public festival in honor of Agia Paraskevi is held in Arkesini on July 26. 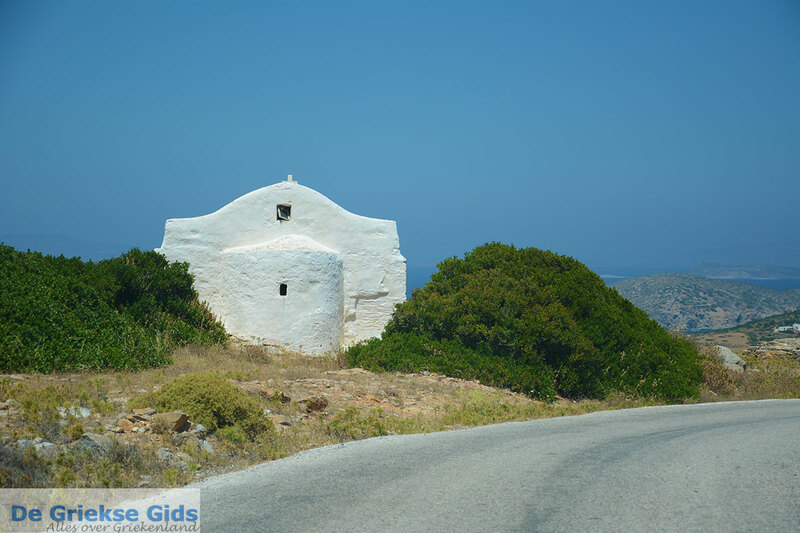 Amorgos: Where on the map is Arkesini located?